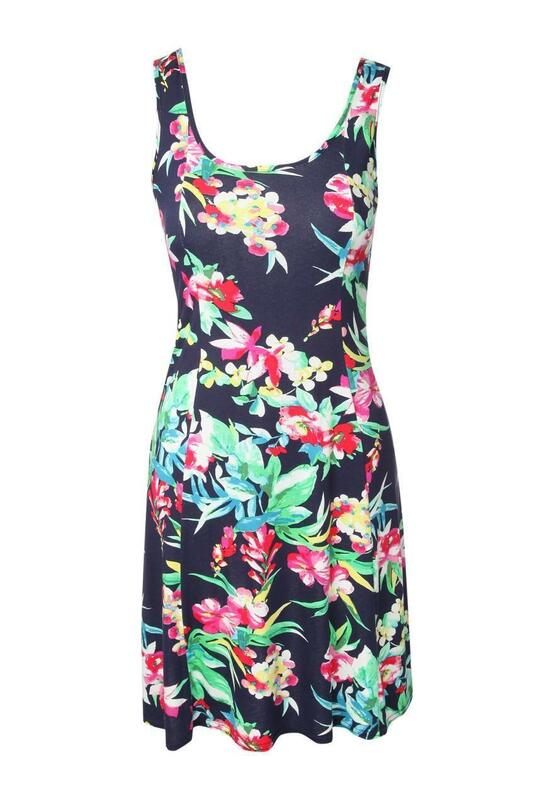 Get the ultimate pretty look this summer in this all over printed skater dress. For a pretty girly look team with heels and a across the body bag. 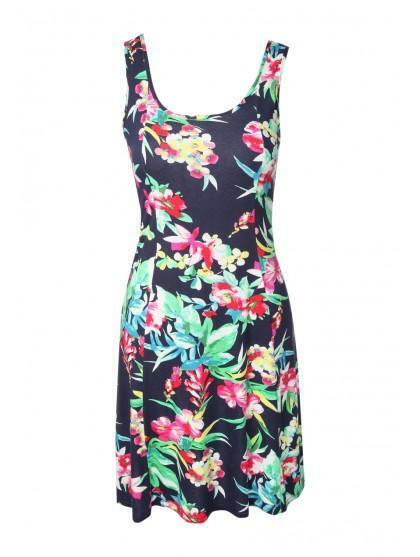 Featuring well cut panels, a rounded neck, thick straps and all over print.